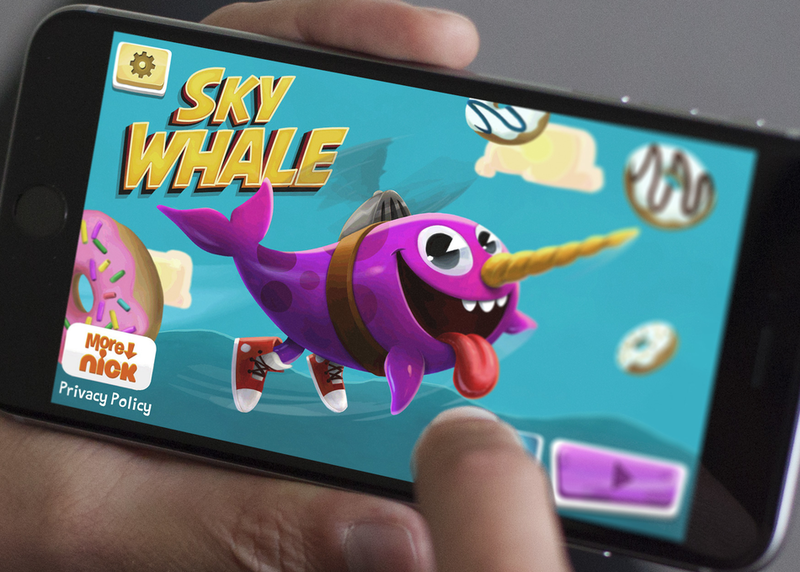 In the hit Nickelodeon TV show, Game Shakers, two girls’ 7th grade science project turns into the biggest mobile game of the year, Sky Whale. With the help of their friends they start a gaming company that leads them on outrageous adventures. The wild part is, the games they create are real and audiences can play them. The games span both mobile and desktop and seamlessly integrate into the show’s plot, extending the fiction and engaging fans across multiple touchpoints. In this session, hear from Nickelodeon, and its partner RED Games, to learn how the brand has deepened fan engagement beyond traditional marketing, used gaming to drive ratings, and examine the future of entertainment IP.